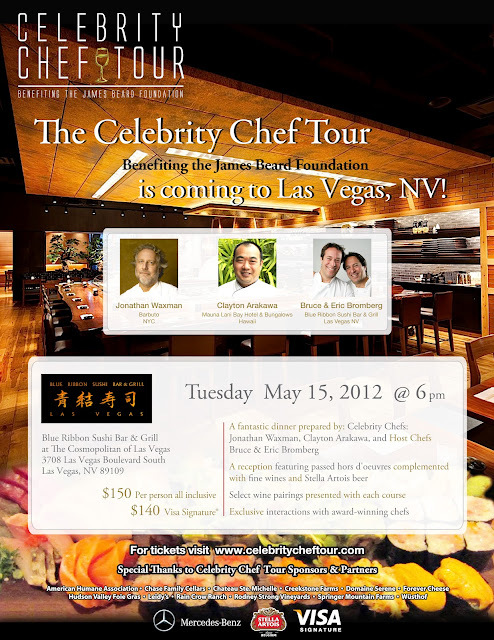 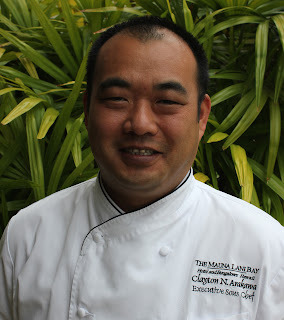 The Celebrity Chef Tour will be coming to Las Vegas on May 15, 2012 at Blue Ribbon Sushi Bar & Grill in The Cosmopolitan. 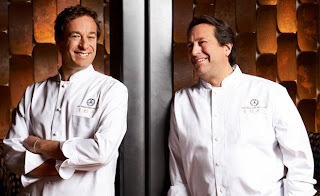 For all you serious foodies out there here's a once in lifetime chance to enjoy a spectacular meal and meet with some of America's top chefs! 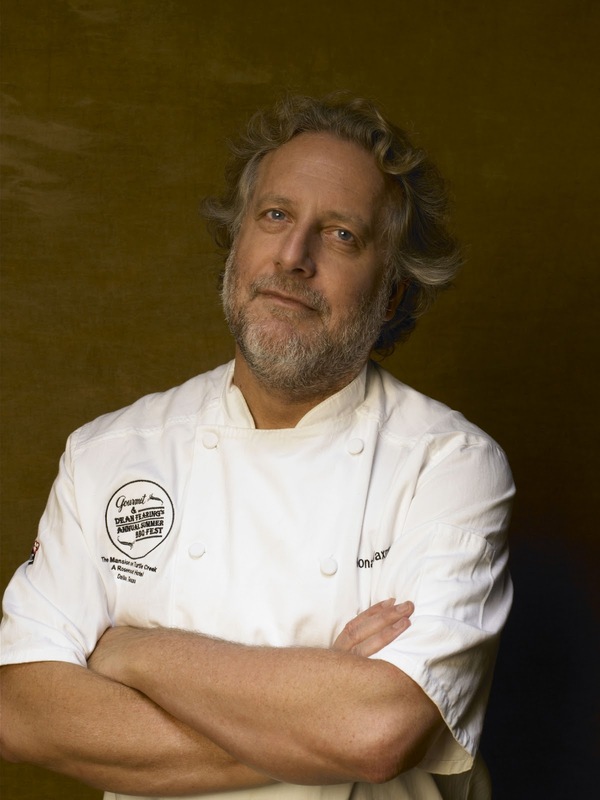 The Celebrity Chef Tour is benefiting The James Beard Foundation, which was set up in Beard's honor to give scholarships to aspiring food professionals. 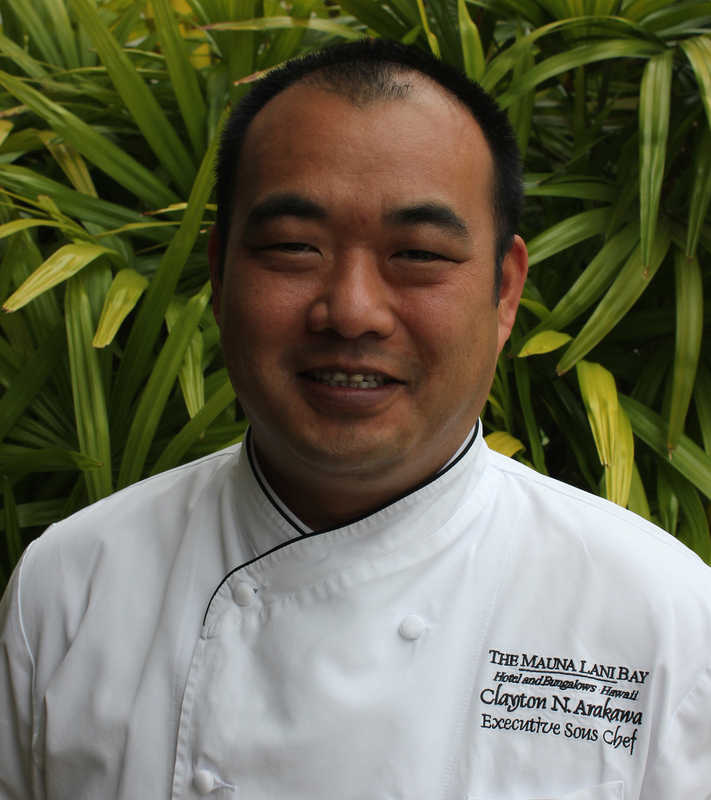 The dinner will include a reception with hors d'oeuvres and select beverages, a menu with five to seven courses, Stella Artois® (a Belgian beer), and wine pairings.